We offer guest paging system ,Server call paging and Waiter Paging System that alert your staff and guests faster when they are using a long-range system hand held pager. Reaching waiting guests, customers or has never been simpler with the assistance of any of the modern, durable equipment. The guest Pager system Master is an on-premise system used to increase throughput efficiency by alerting patrons of the availability of services. Additional staff paging capabilities can be alert management of immediate needs. 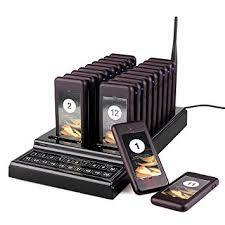 The guest pagers, server call paging system used with the system can be vibrate, beep and display messages. The Waiter Paging System is a simple to use wireless paging system that helps waiters connect with kitchens, bars, and customers at all time. 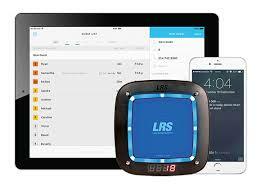 The system consists of transmitters, pagers, table buttons, takeaways, and table locators. Chefs and customers can page an individual waiter through transmitters and table buttons to receive prompt attention. Using takeaways or table locators, counter service staff can page customers or even locate the table they are sitting at when the customer order is ready. Guest pager system with a more efficient and effective operation, service quality can be greatly improved, resulting in higher customer satisfaction experience. Server call paging system deliver the best customer experience possible with a ServerCall restaurant paging system. ServerCall keeps food runners, kitchen staff and managers in constant communication and working more efficiently. Servers are instantly notified when their food is ready for table delivery while it is still hot and fresh. Server call system helps you manage your staff more effectively and profitably. By enabling your staff to complete other tasks between order deliveries, Server Call paging reduces labor costs while increasing productivity and enhancing customer experience. 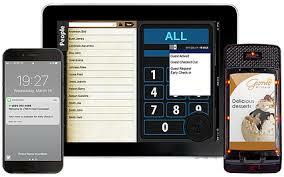 Guest pager system device also comes with a variety of transmitter and pager choices to fit your restaurant needs. Automatically pages the server up to three times when food is ready for pickup. If the page is unanswered, the manager is paged to provide further assistance. Server call guest paging system in uae paging system prevents neighbouring paging systems from interfering with your communication. Acepaq deliver guest,waiter,server paging system products to Dubai – Abu Dhabi – Muscat – Riyadh – Dammam – Doha – Qatar – Oman -Kuwait – Manama – Bahrain – Saudi Arabia – Sharjah – Ajman – Ras Al Khaimah – Fujairah – Um Al Quwain – Al Ain -uae.